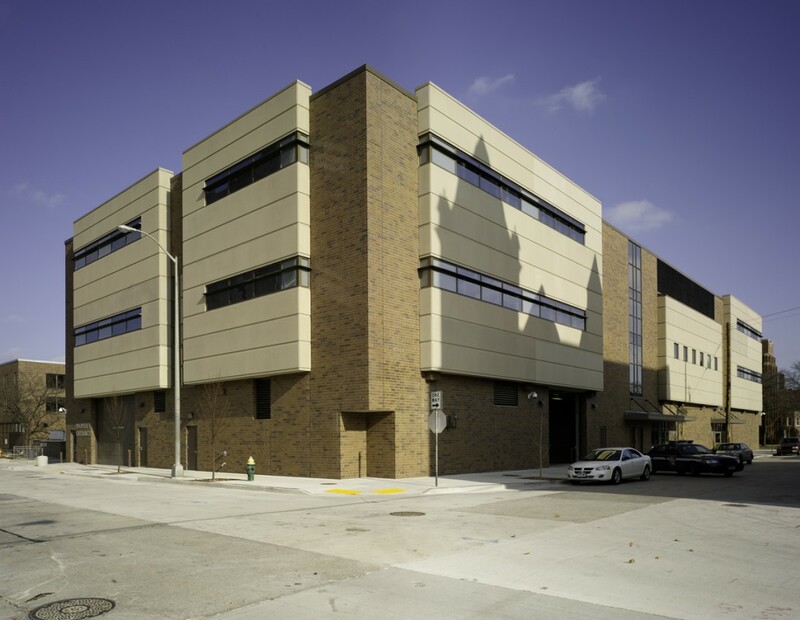 Dealing with overcrowding and the need for improved jail safety and security, Racine County chose Potter Lawson to design the expansion and renovation to their Law Enforcement Center. 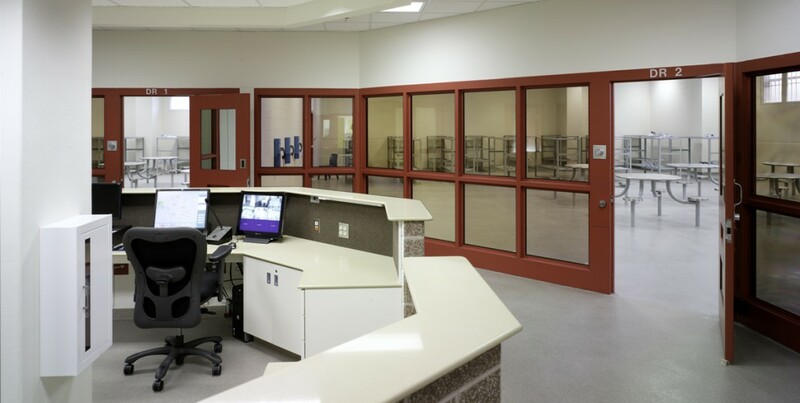 The $19 million project consists of a new three-story, 75,000-square-foot addition to the existing jail on a tight urban site. 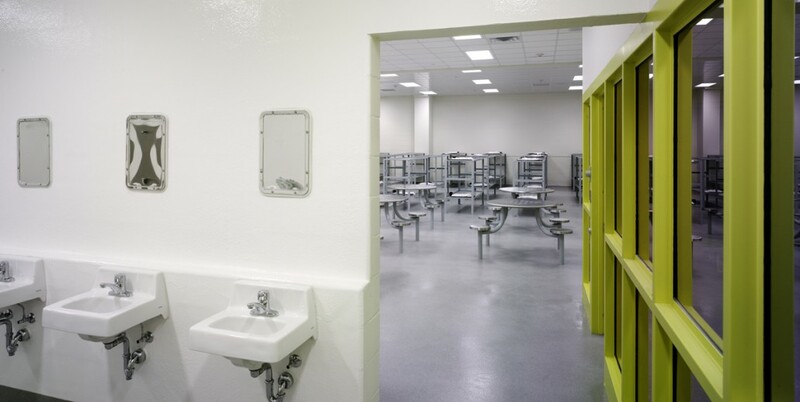 The addition includes intake, a secure sally port, and new Huber housing and minimum security beds for 291 inmates. 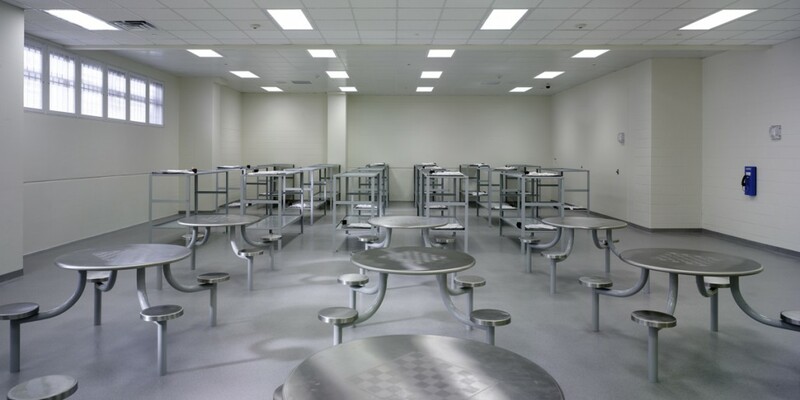 The project also includes 20,000 square feet of renovations converting the outdated booking, holding and Huber area into medical, administration and laundry space. 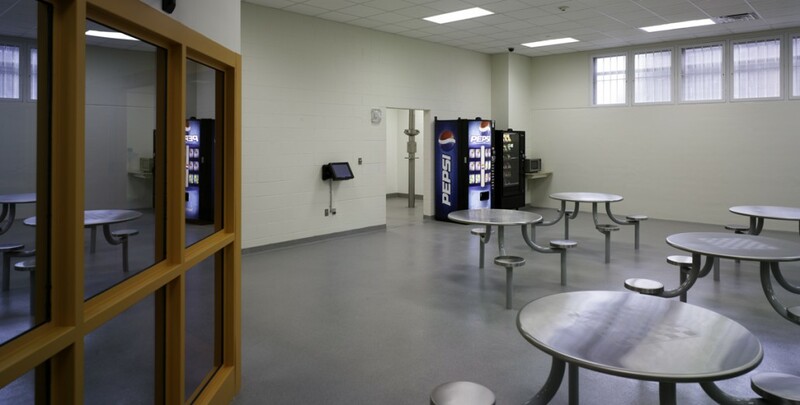 The kitchen was also completely remodeled while in full operation. Other work included upgrading the technology infrastructure, replacing the roof, and installing a new central HVAC chiller system. 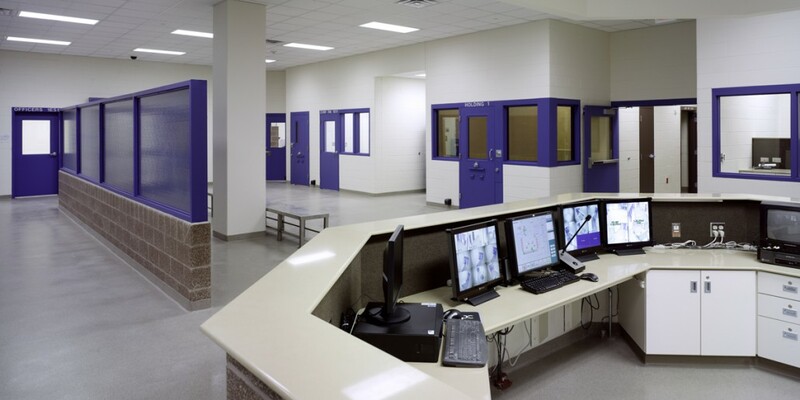 Construction was carefully phased so that the day-to-day operations of the facility were not disrupted and ensured jail security and safety at all times.